The Urban Boys tour has come to an end and we would like to take the time to highlight the amazing posts from the tour! 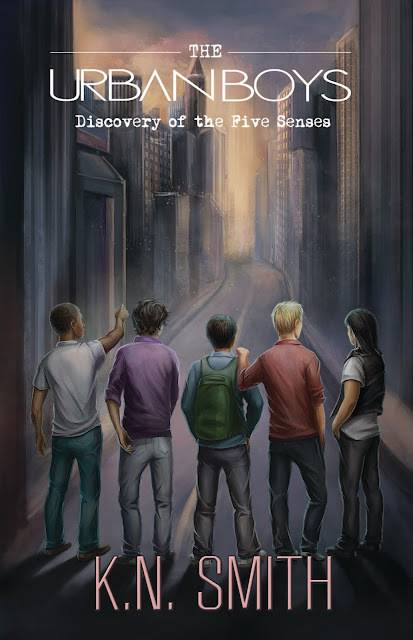 Bri of the Masquerade Mob gave this book a raving 5 stars!–"It is easily a book you will think about all day, both characters and story alike, wondering what will happen next and if your favourites will be ok."
Moonwalker from the Masquerade Mob also thought The Urban Boys was a worthwhile read!–"It's appeal transcends the generational dynamic. I would recommend this book to anyone interested in an exciting adventure story." Monica at Newbury and Beyond breaks down the pros and cons in her review of The Urban Boys–"The plot is an interesting one. Sure, we’ve all seen the “teenager gets superpowers” trope before, but this feels fresh and new." Jillian at The Plotting Field recommends this book to lovers of Sci-Fi and superheroes–"The book has some great writing in it. 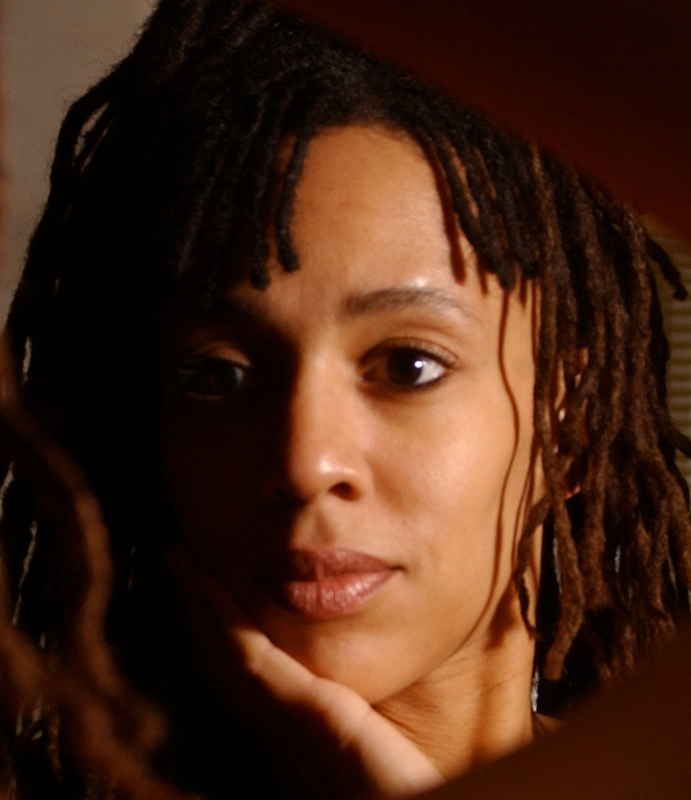 Great prose that was both poetic and interesting." K.N. Smith talks Urban Boys, future projects, and why she loves the paranormal genre over at KMN Books. Great interview! Boom Baby Reviews introduces us to Jordan Parker, one of the stars of Urban Boys. Even with super powers, Jordan is definitely a typical teenaged boy! 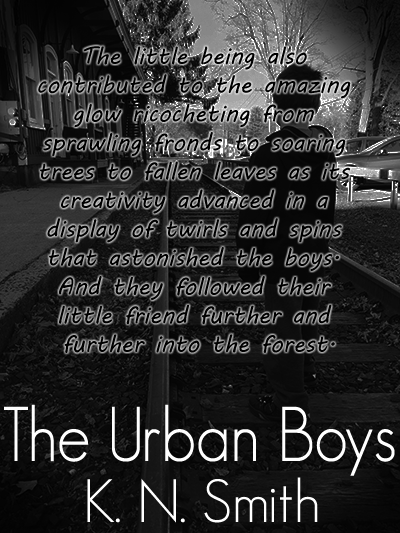 Find out more about Urban Boys below! Overview: The story’s small town of Danville Heights, a carefully crafted universe, contrasts with the dark, gloomy town of Sandry Lake, where evil abounds. Upon the boys’ mysterious incident with the energy source, they’re instinctively called to Sandry Lake to root out evil. Their senses guide them each time. However, secrecy about their mission, furious battles with evil thugs, extreme fatigue, and stress and pressure soon overwhelm the boys, but they must find a way to embrace their fate. A lurking, Dark Stranger seems to know their plight, and a strikingly beautiful, fearless girl lends way to heightened confusion. Shocking details about these two characters, and the evil antagonist, the dreaded Druth, twist and grind the story even further. Despite tension and fierce battles, will the boys hold it together long enough to fulfill their destiny? Intriguing, intelligent, beautifully written, and full of action, The Urban Boys: Discovery of the Five Senses offers a memorable, emotion-packed, thrilling ride for young and mature readers alike!